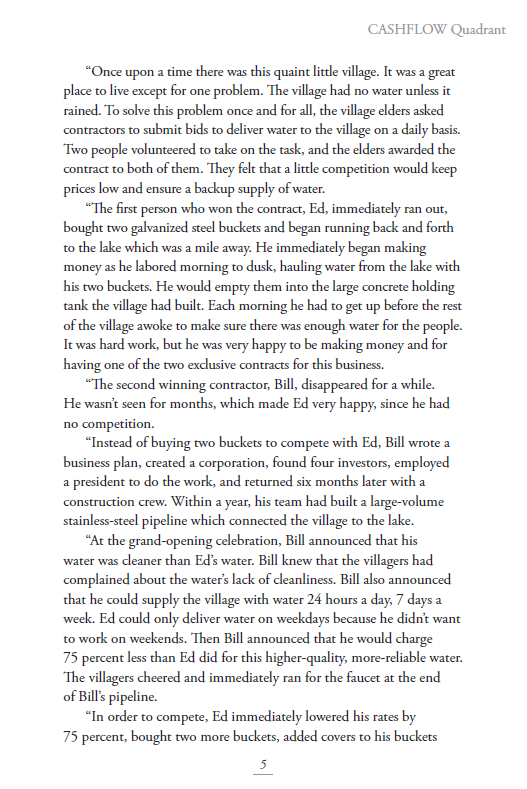 As I said previously, there are no hard and fast rules when you format your book in Word (or any other layout program). But, as I’m sure you’ll agree (and notice), it does reflect a more professional image when your book is designed and formatted following the time-tested principles that work; there is no need to reinvent the wheel. In order to share every type of book design example it would take many hours and posts, so in this post I offer a smidgen of examples from both hard copy and PDF ebooks. These book formatting examples are of both amateur and professional books. 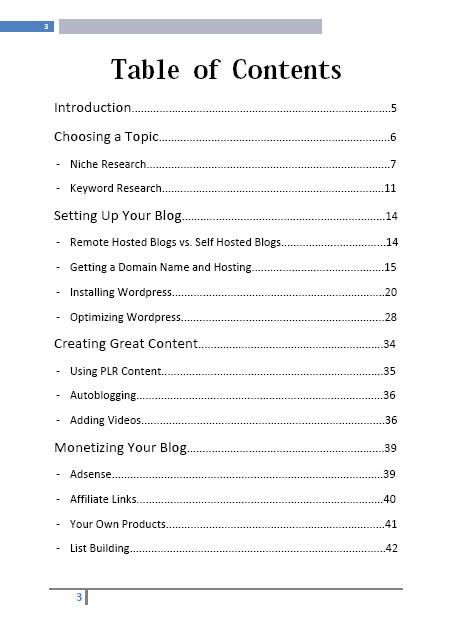 There is not a lot that can be done with the Table of Contents page in the line of formatting. 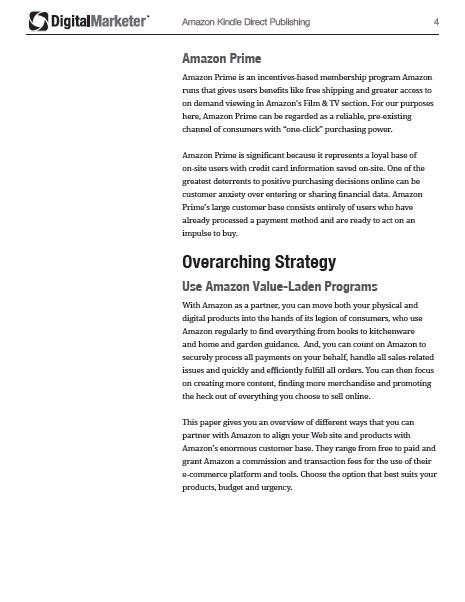 In this example a few things worth mentioning… although specific to the page, but rather the overall book design, the page number is included in both the header and footer is somewhat of an overkill. Also, having the page number on the left side of the page makes it impractical if the book is printed. I particularly like the design of this book. 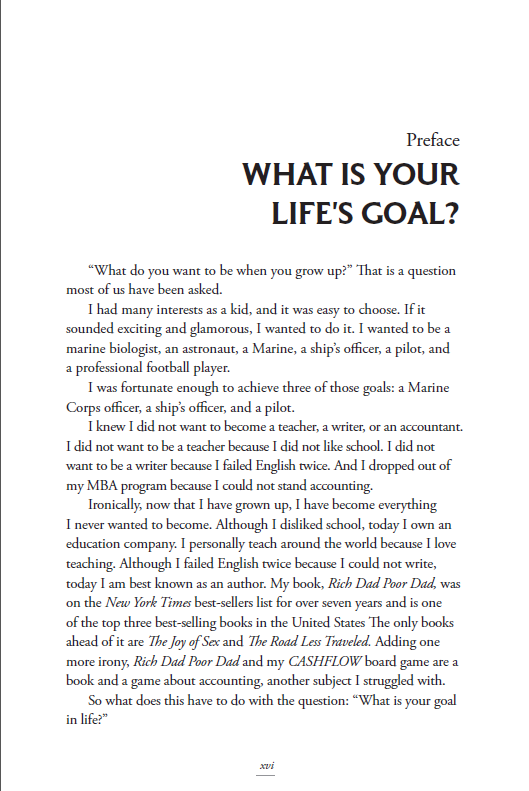 The width of the text column makes for easier reading (especially if the ebook is read on-screen). A comment I do have is that all the info is included in the header, and the footer is blank. My suggestion would be to place the page number in the footer, and also add the line as in the header. This example makes good use of white space. I would have used a larger font size for the headline, and would have separated the page number with a thin line above. The title of the book could also have been included in the header. Do you recognize this example? It’s a page from one of the popular Dummies books. Neat design and the only criticism I have is the blank footer area. 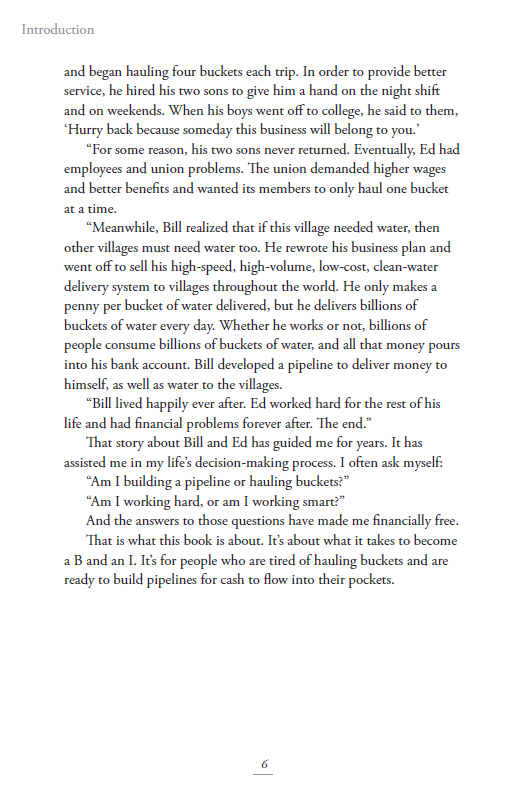 This is a page from Robert Kiyosaki’s CASHFLOW Qadrant, and it’s published by Warner Books (one of the big traditional publishers). Note the heading styles and the text layout; this is a clear sign of professional book design. 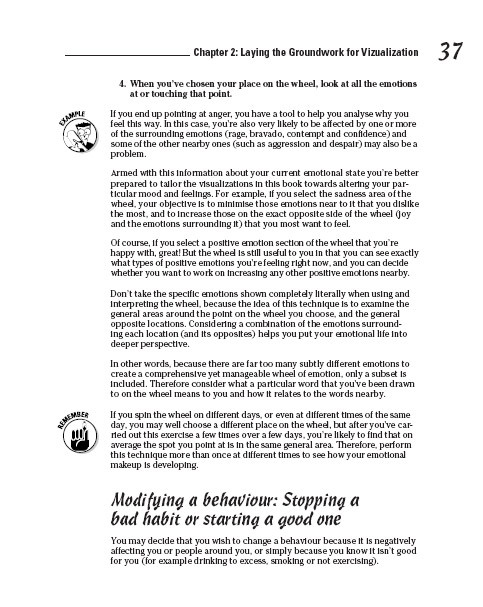 Using this page as a reference for your design would be a good idea. I included the following 2 examples to show right-hand and left-hand pages. Note the book title (right-hand page) and the Chapter title (left-hand page). Now that we have gone through a few examples of what to look for and what to avoid, it is time to move on to actually working with Word. Don’t worry, no need to get cold shivers or run away screaming, I will be guiding you every step of the way. In the next few posts we will be tackling some of the most important aspects of giving your book that professional look so that you don’t have to worry about being considered an amateur author. 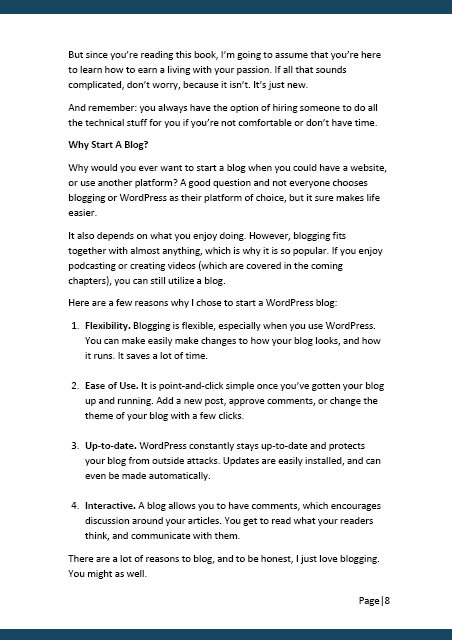 In the next post I start with book design basics, and you’ll be able to start formatting your book. Great post. I liked the variety of examples and cannot wait to start formatting my book in Word. Thanks. From next week we should get going.